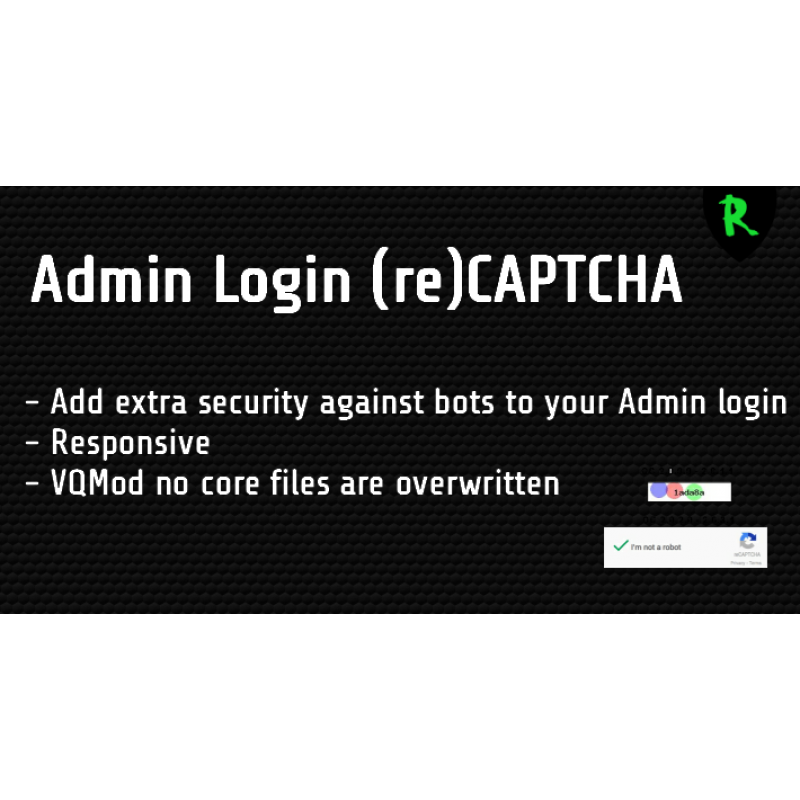 This extension adds extra security against bots to your admin login. 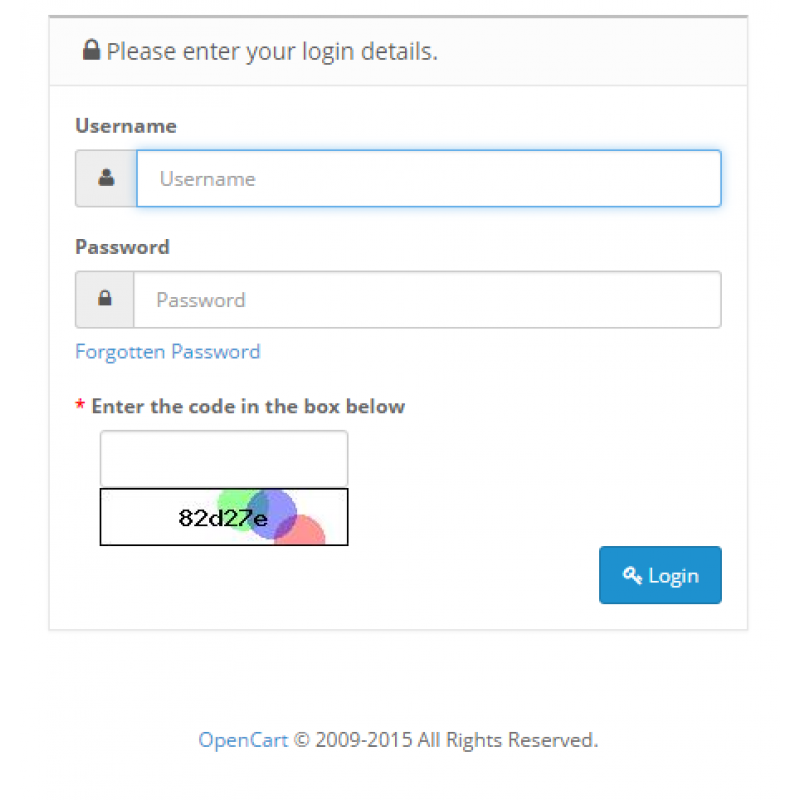 The same CAPTCHA as on the contact and return page is used to secure your Admin login. 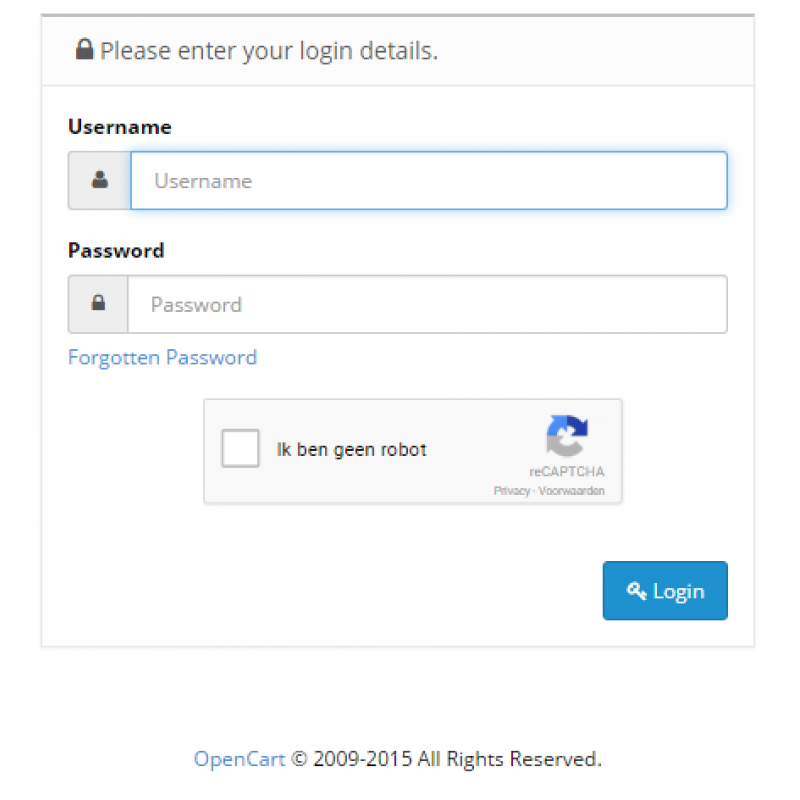 By enabling reCAPTCHA in your Admin/Settings reCAPTCHA will now also be added to your Admin login.